The Greek general government recorded a primary surplus of 4.0 pct of GDP, or 7.080 billion euros, in 2017, up from a surplus of 3.9 pct or 6.709 billion euros in 2016, Hellenic Statistical Authority said on Monday. 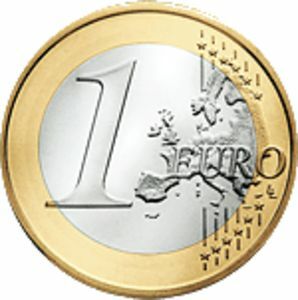 The statistics service, in a report, said that the primary surplus, based on the ESA 2010, was not fully equivalent with the primary surplus measurement of the bailout programme. The report also showed that the Greek public debt amounted to 317.407 billion euros in 2017 (178.6 pct of GDP), from 315.009 billion euros (180.8 pct of GDP) in 2016. The general government’s spending totaled 85.322 billion euros (48.01 pct of GDP) in 2017, down from 86.271 billion euros (49.52 pct of GDP) in 2016, while revenue was 86.776 billion euros (48.82 pct of GDP) from 87.365 billion euros (50.15 pct of GDP) in 2016. The Greek GDP amounted to 177.735 billion euros on 2017 from 174.199 billion in 2016.